I stared at the faded heart on the alley’s wall and began to remember. The first look, first smile, first kiss. The first time we made love. All those happy firsts rolled out of my mind and towards the wall, like a stream. The heart inside the wall began to warm, taking on a brighter crimson tone as my happy memories flowed forth. The first time I held her hand. The first time she brought me flowers. The first time I met her parents. The memories felt like the heat of the sun on naked flesh after endless days of grey. I began to remember other things, the second time we fought. The second time she hit me. The second time I cheated. The colour drained rapidly from the heart in the wall, now matching the world around me. Faster then it had blossomed with renewed life, the heart began to dim. Memories kept pouring out like an endless tide. The second time I left, but came back. The second time she broke my nose. The second time I thought about killing myself to escape. The second anniversary of me finally getting the strength to ask for help. 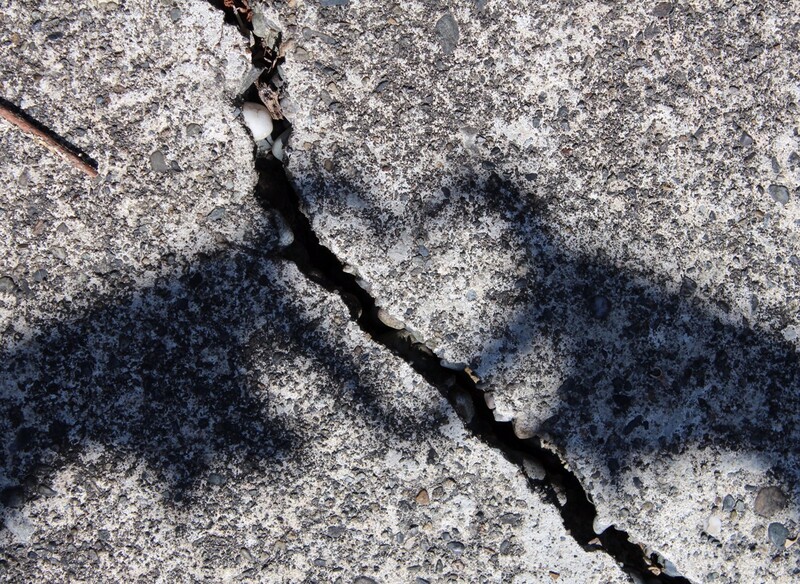 The wall began to crack, until a gaping wound split the heart in half. It’s once scarlet pigment now barley a smudge on the flat, broken surface. I don’t know why I did it, but I reached out towards the crack. A hand on either side of the opening, I pushed it apart. It gave way easily. I stepped into the fissure, and walked into a new world. Everything was saturated with colour. For the first time in too long, I smiled.